Since billing is handled directly by your insurance company, all billing related questions should be directed to their billing department. This contact information can be found on the back of your insurance card. 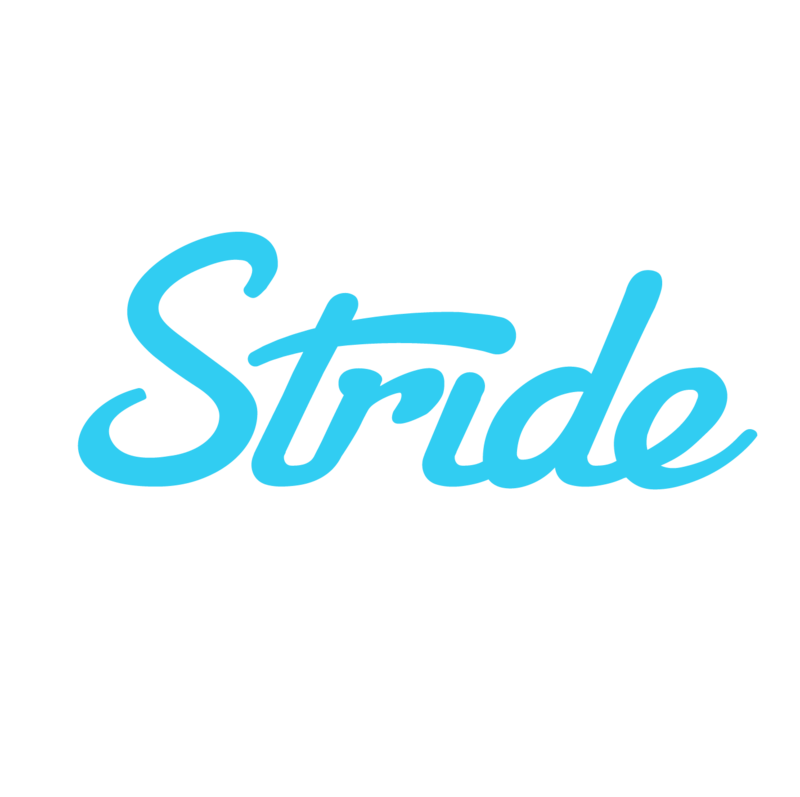 If for some reason you do not have your insurance card available, please email our support team (support@stridehealth.com) who can provide you with the necessary information.